Early Bird $125 ended Feb 2, 2019. Experience a sense of belonging and connection. Learn to relate to your helping spirits, nature, the land where you live and your personal power animal. 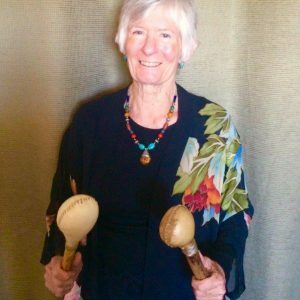 Seasoned shamanic practitioner Sarah Dole will teach you how to connect to your helping spirits for connection and empowerment. 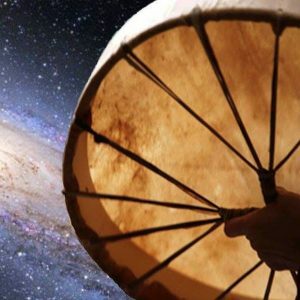 Then you experience at least one shamanic journey to the beat of the drum. You will connect with nature spirits and your power animal using ceremony and drumming. This course – or its equivalent – is a pre-requisite for other Advanced Trainings. A power animal is a spirit helper in animal form. Your power animal shows up to help YOU: to advise, empower, protect, offer healing and to play with you. 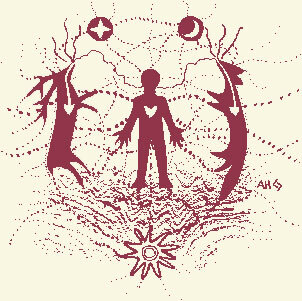 A power animal may come to you in a dream, in physical form, through shamanic journeying or be revealed by a shamanic practitioner. You may have one or many power animals. The power animal is the essence of the power of that animal. Each animal has its own special gifts. It’s up to you to discover your connection and develop this relationship. Singing, dancing, writing poetry and doing artwork about your power animal will bring deep satisfaction and remind you of your connection. Pictures, statues, beanie babies and photos will help you to remember your connection. A daily practice of honoring and thanking your power animals will enhance their presence in your life. You can use shamanic journeying to find your power animal yourself. Journeying is a wonderful way to find out how you and your power animal will work together! Travel: your power animal can be your travel buddy, smoothing the way for you and offering protection and guidance. At work: your helping spirit can give you perspective and clarity. It can empower you when you have challenging situations in meetings, interviews or projects. Family situations: your power animal can help you stay strong and loving. It can help you remember your sense of humor. 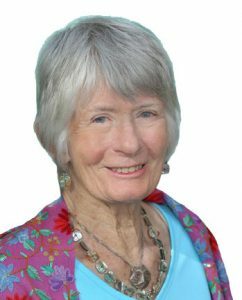 With more than 49 years of spiritual practice, Sarah Dole has been a shamanic practitioner and teacher since 1999.